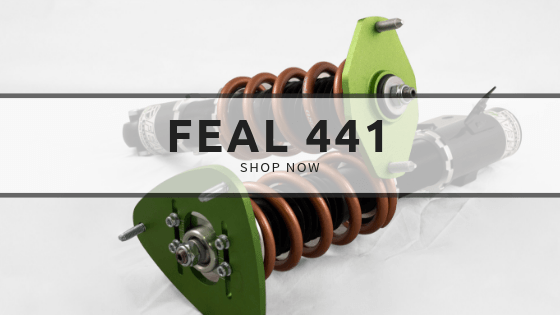 Feal Suspension has been in the business of servicing and tuning dampers since 2007. 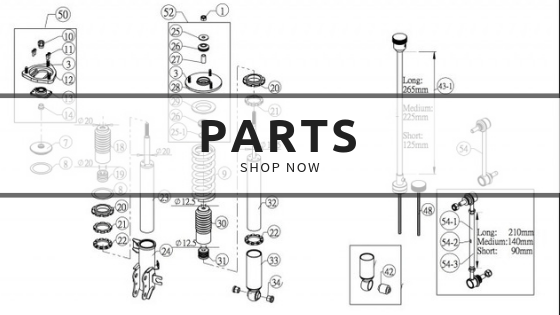 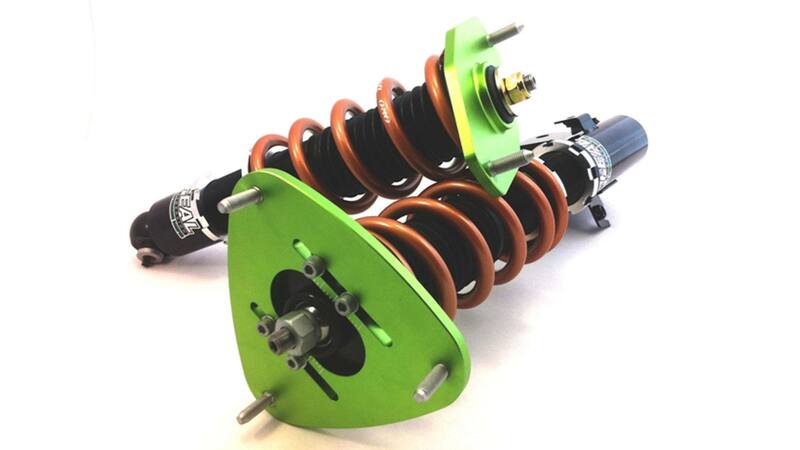 Our focus has been maintaining and improving damper performance, not just sales of coilover kits. 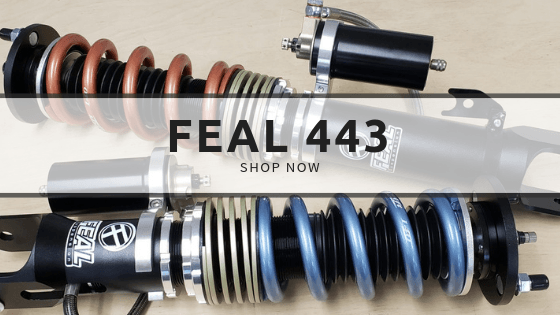 When you purchase Feal brand coilovers, you will receive dampers built with years of tuning experience and testing. 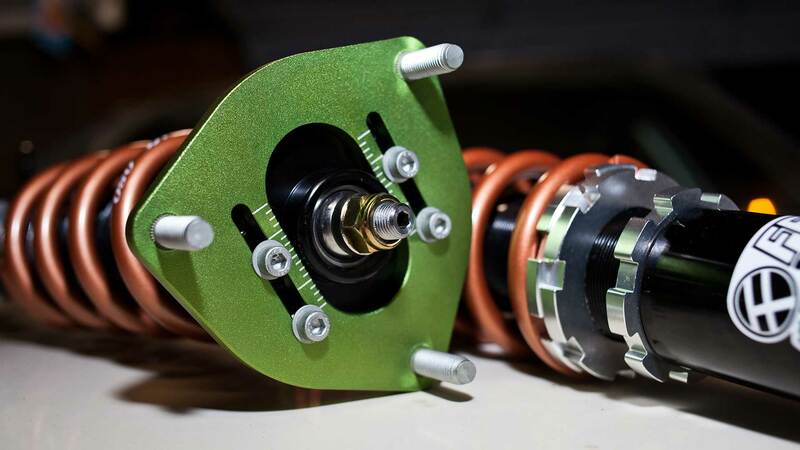 Our tuning methods span not only shock dyno analysis, but also testing using professional drivers and collecting valuable feedback. 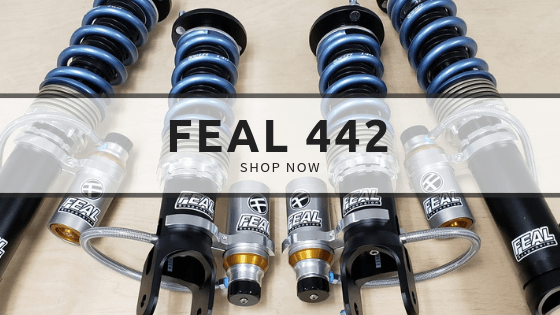 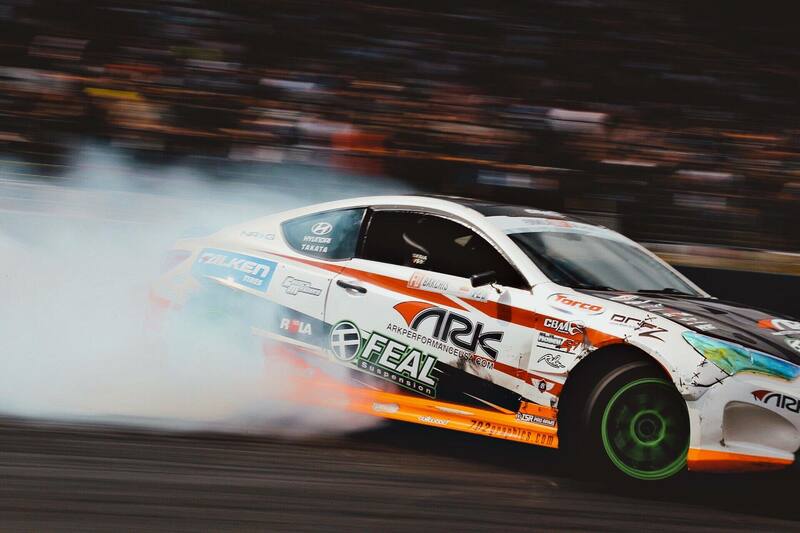 We have tested Feal product on autox, road race, rally, and professional drifting applications for many years. 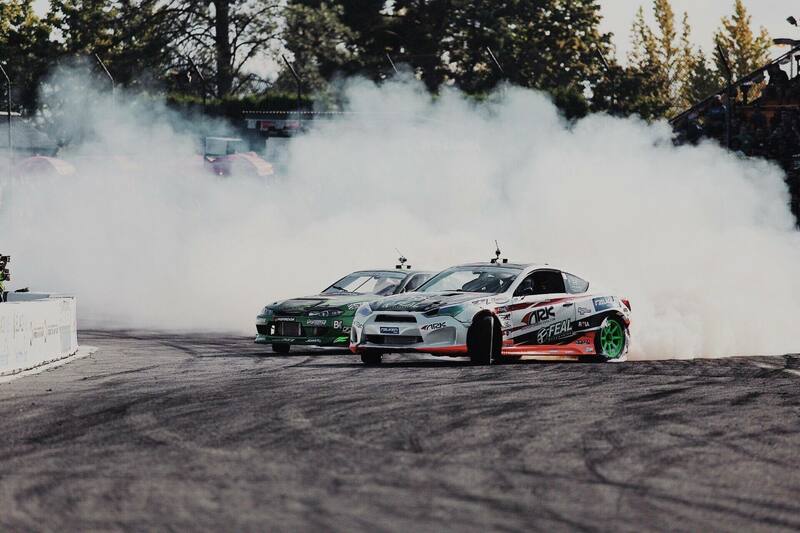 We are active in professional motorsports and constantly put our suspension to the test.